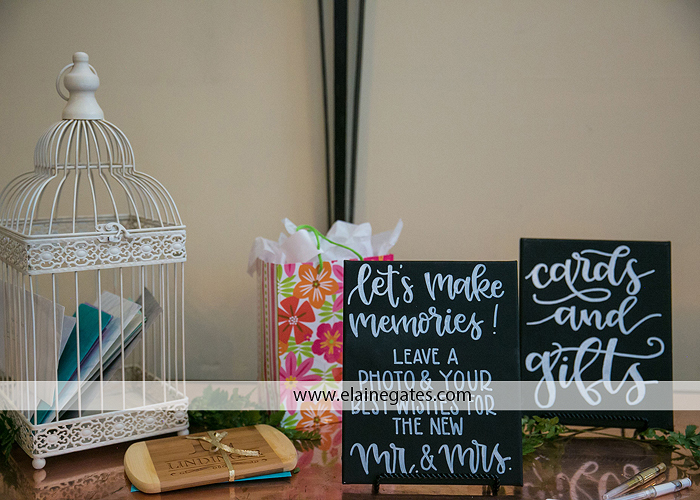 Kristen and Charlie chose to renew their vows and have the wedding of their dreams on November 11, 2018. 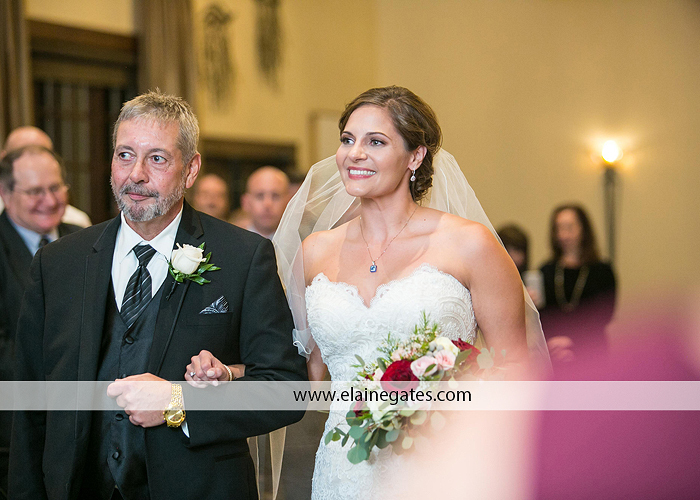 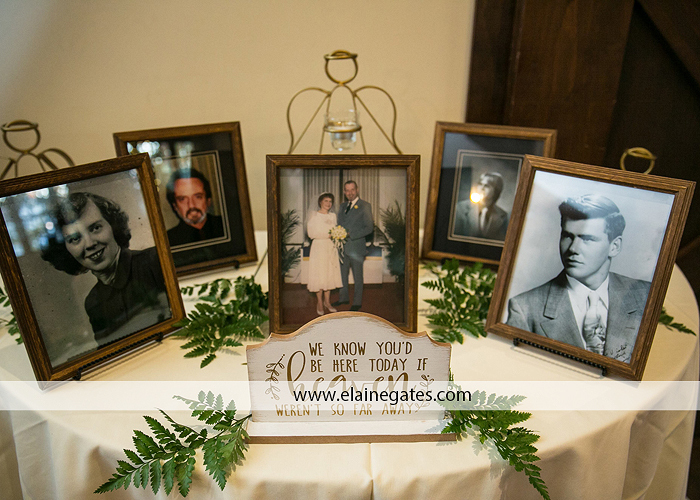 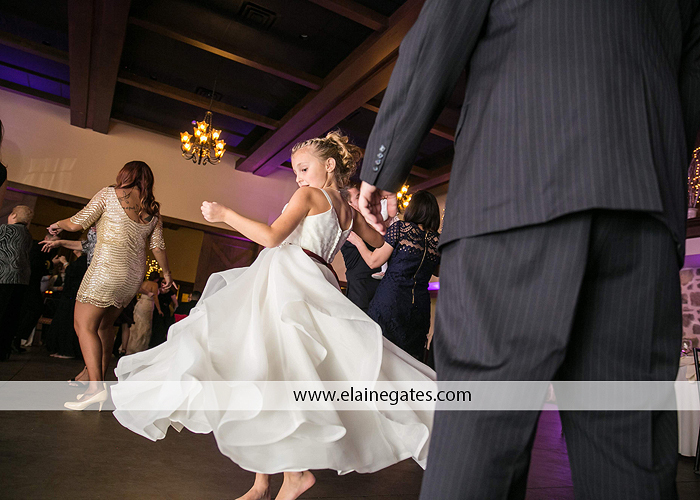 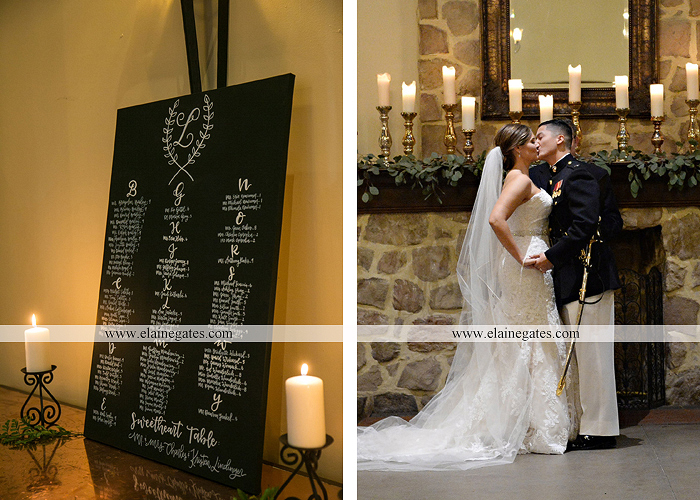 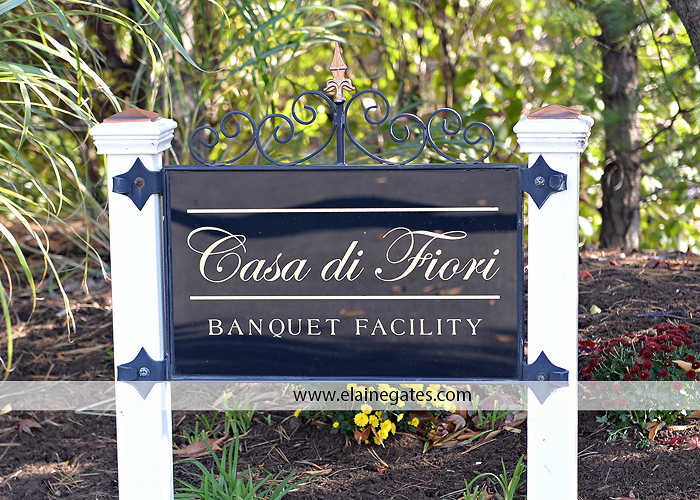 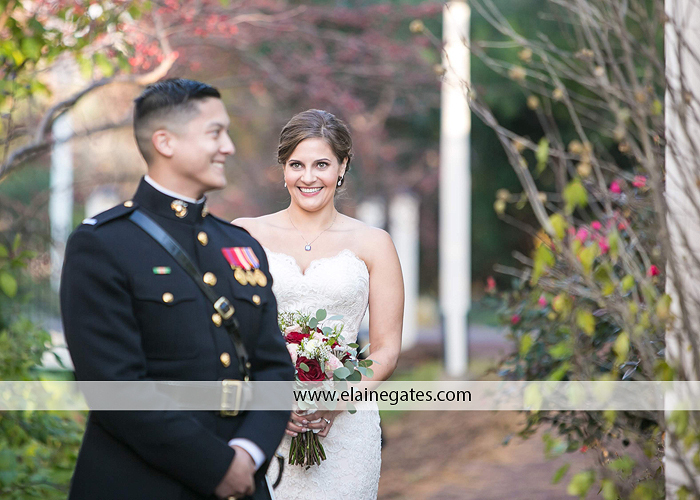 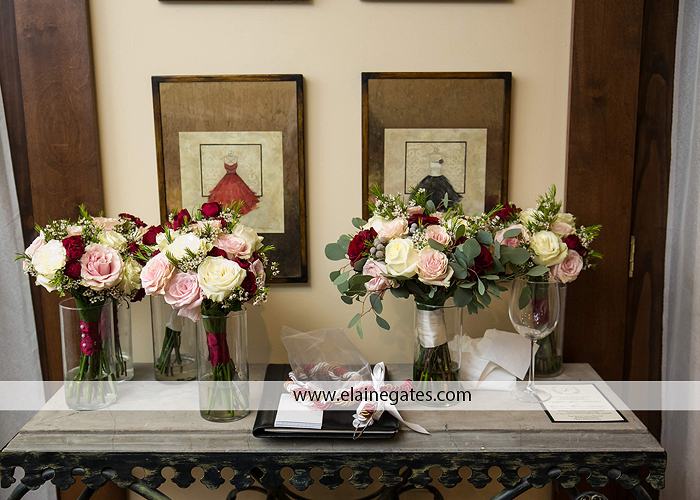 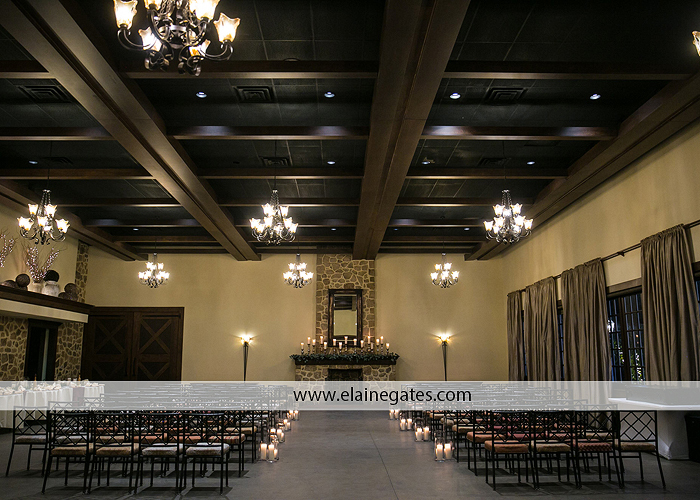 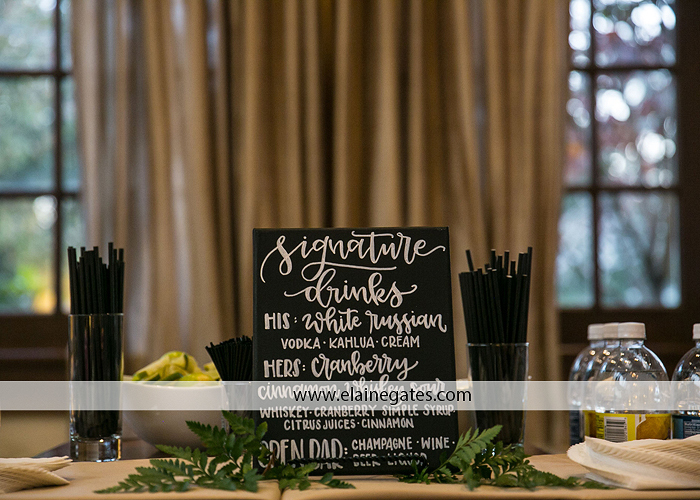 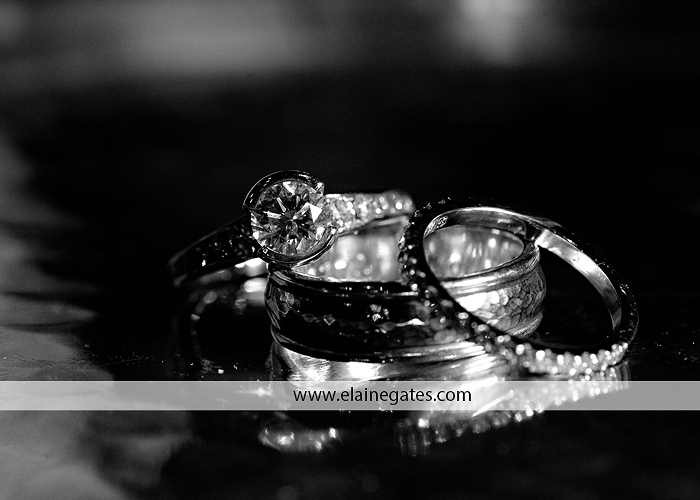 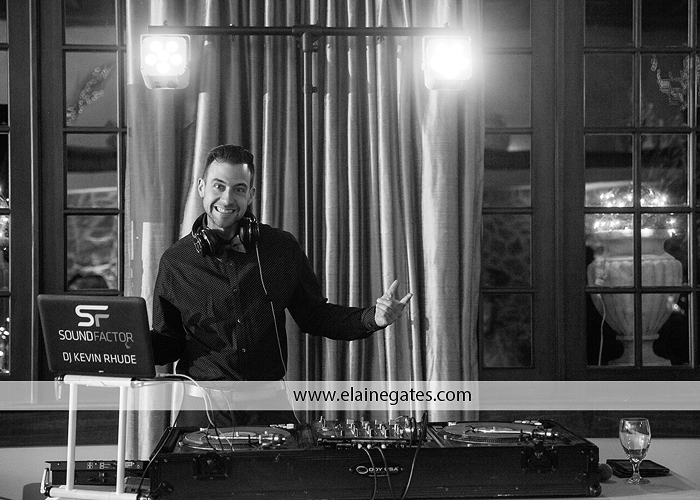 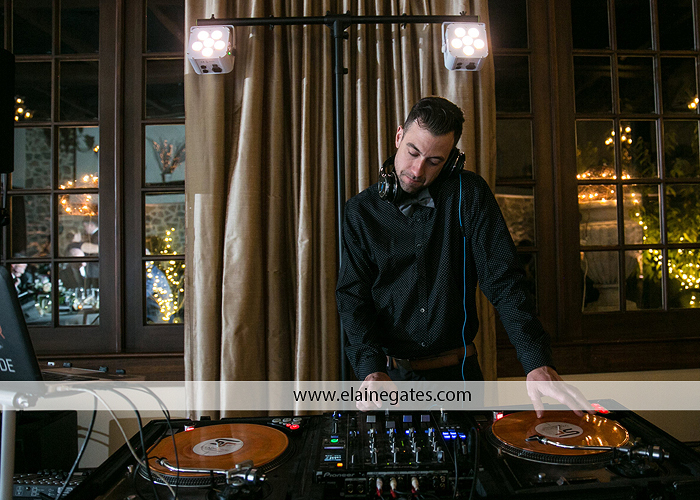 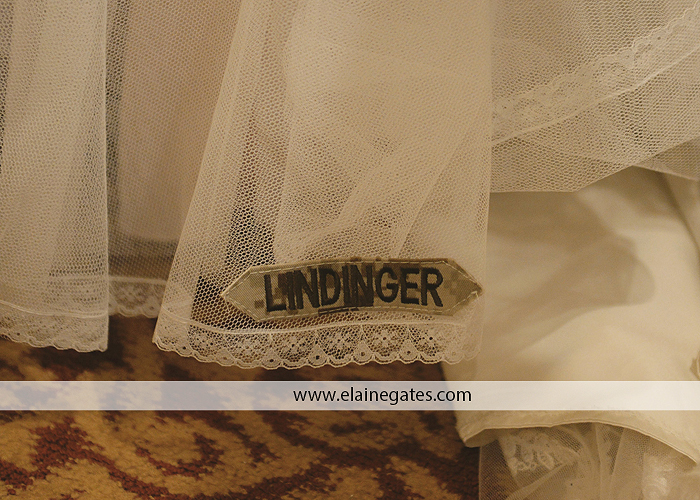 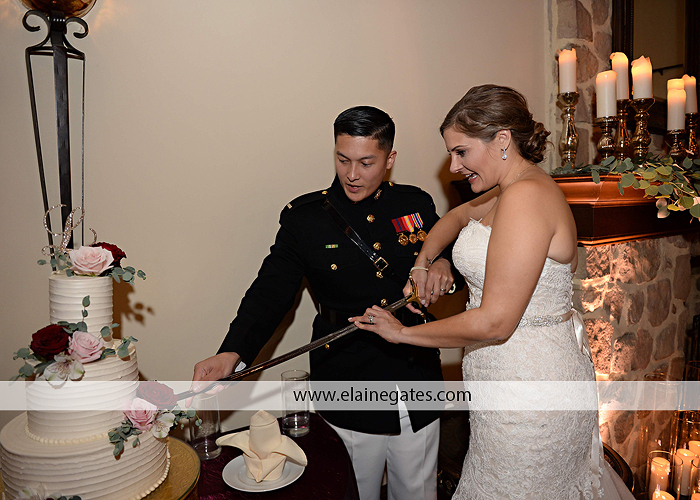 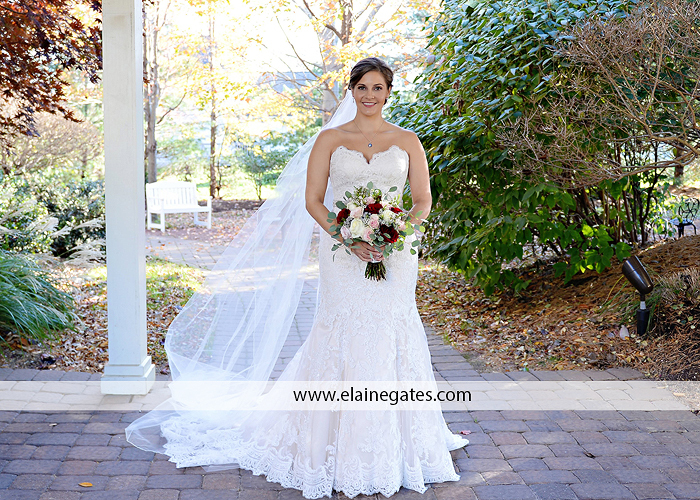 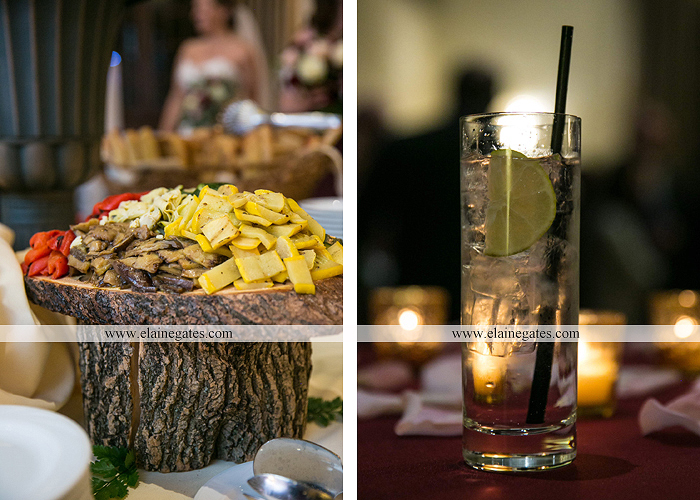 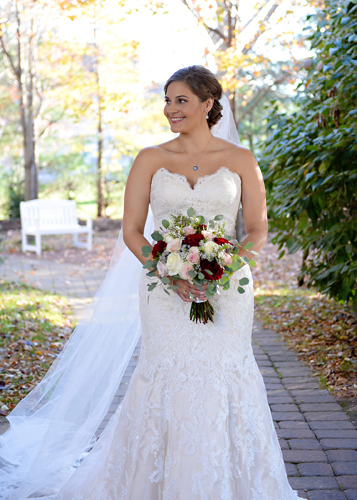 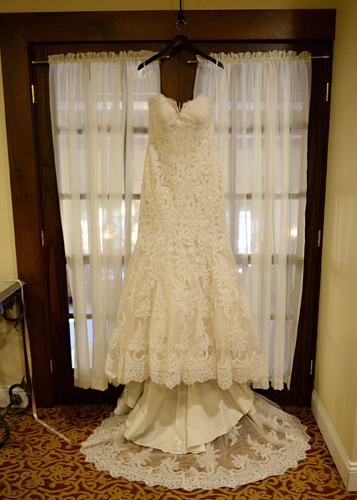 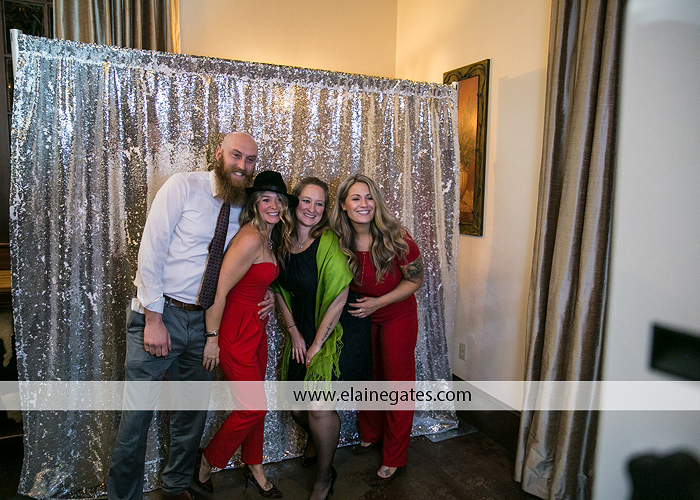 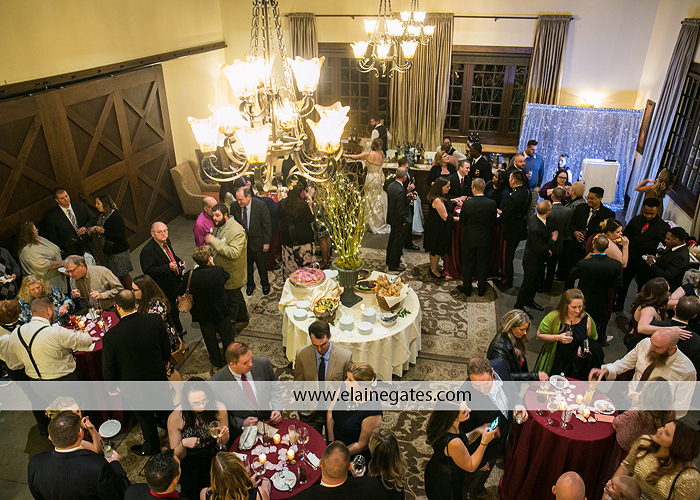 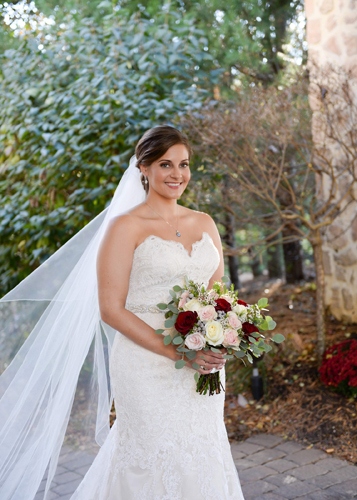 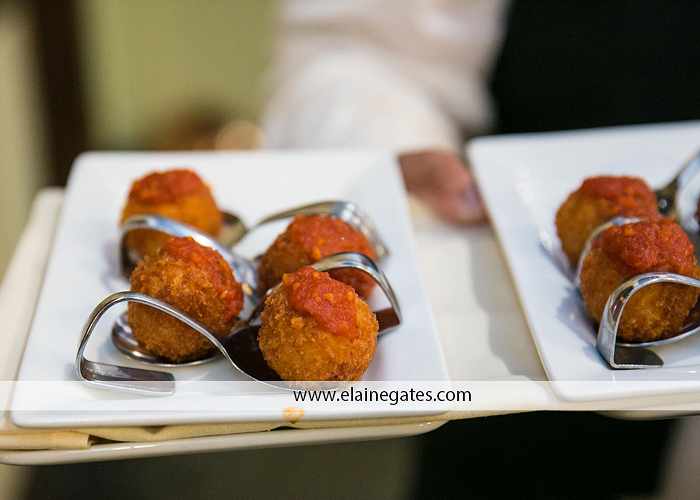 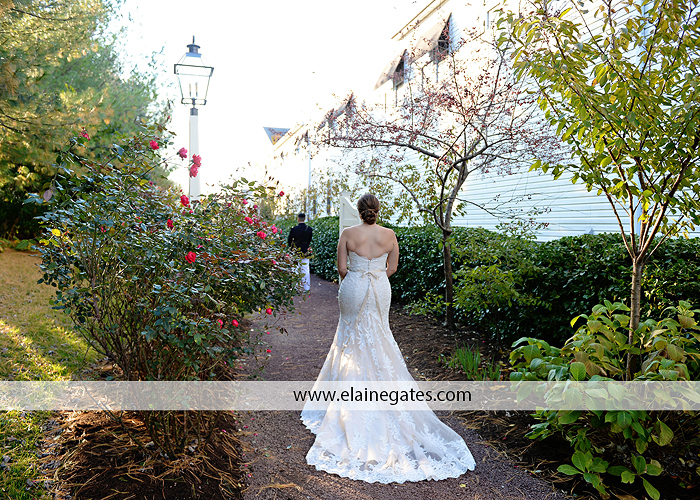 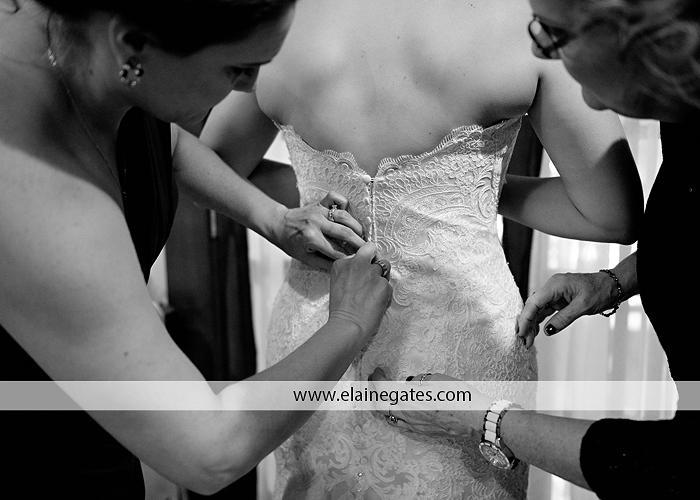 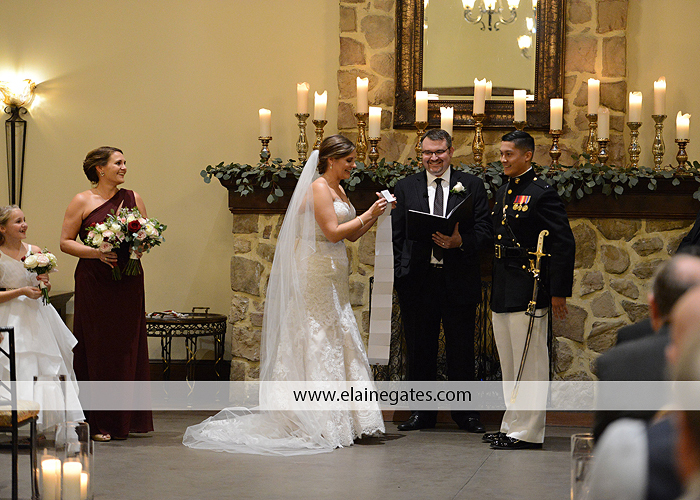 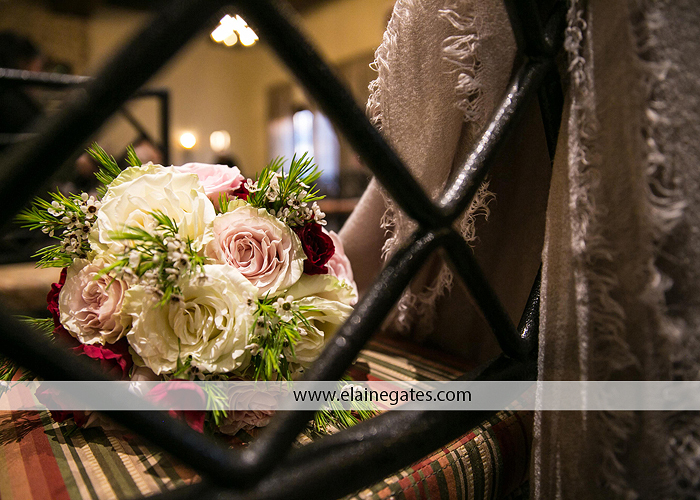 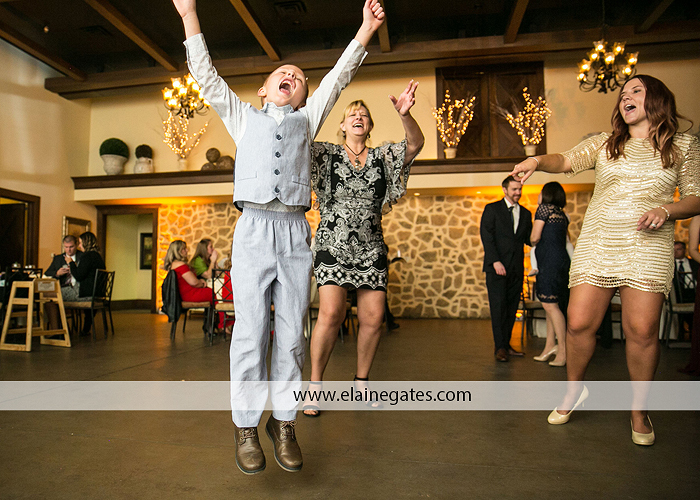 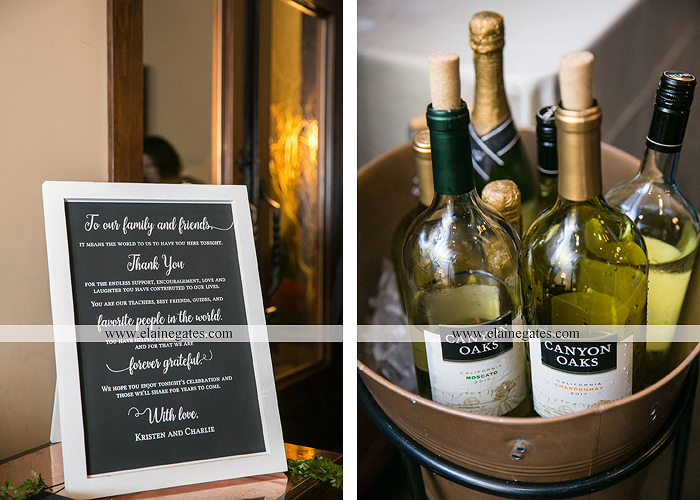 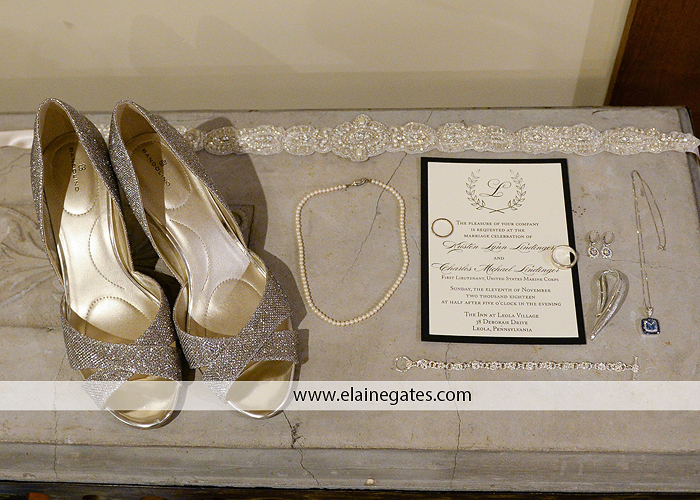 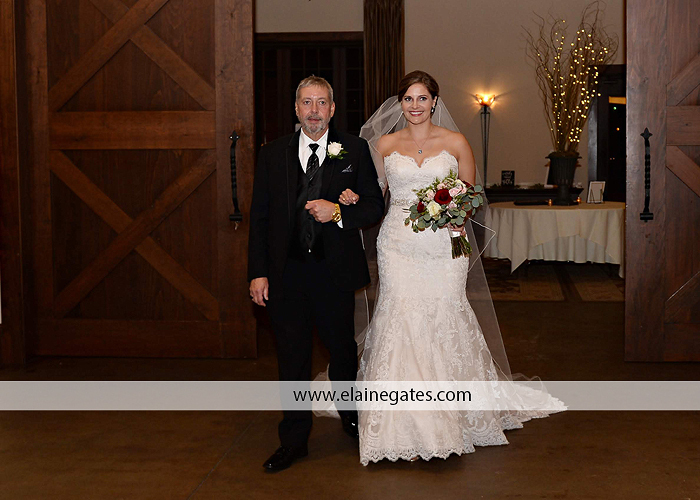 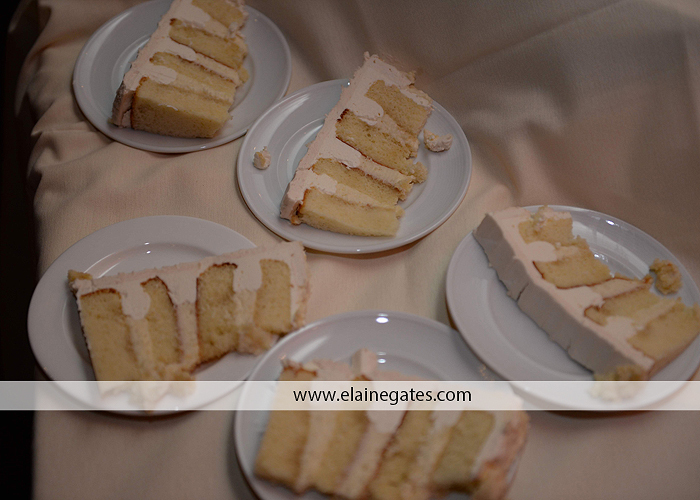 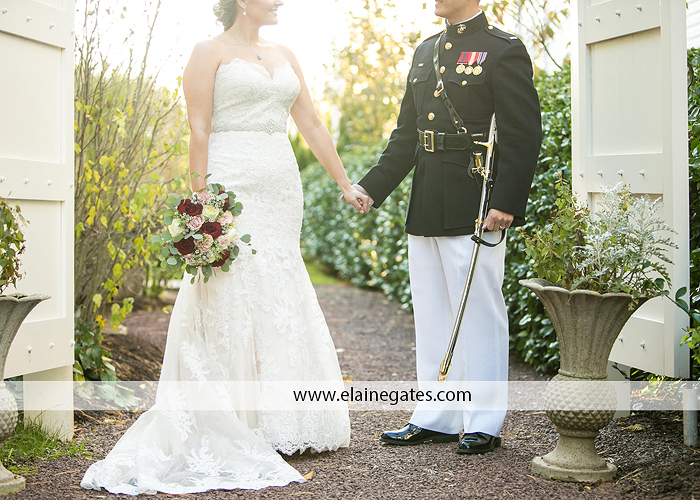 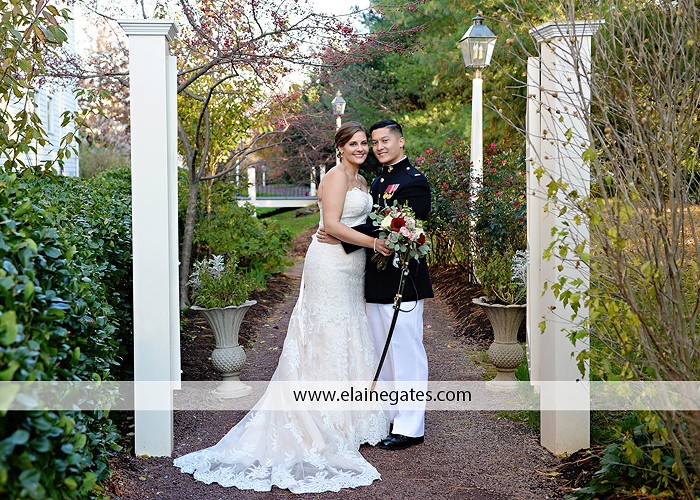 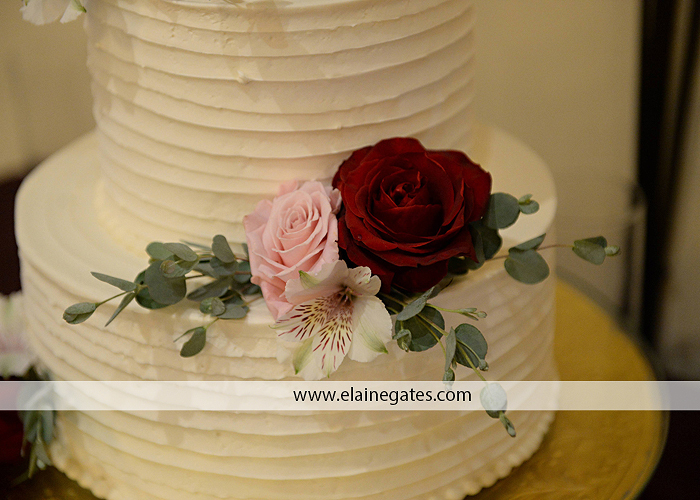 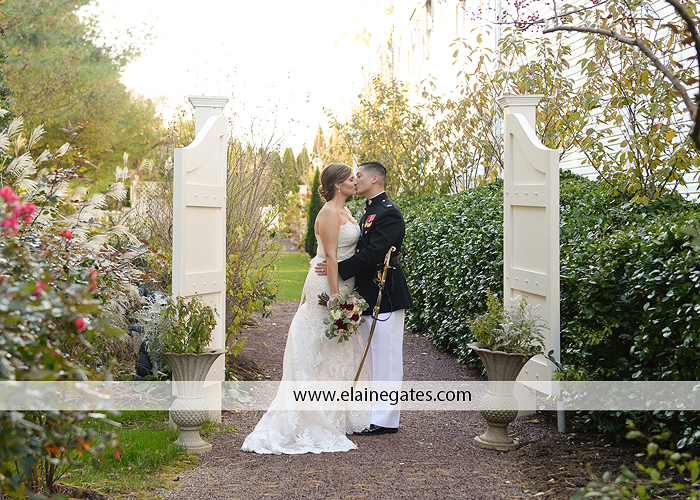 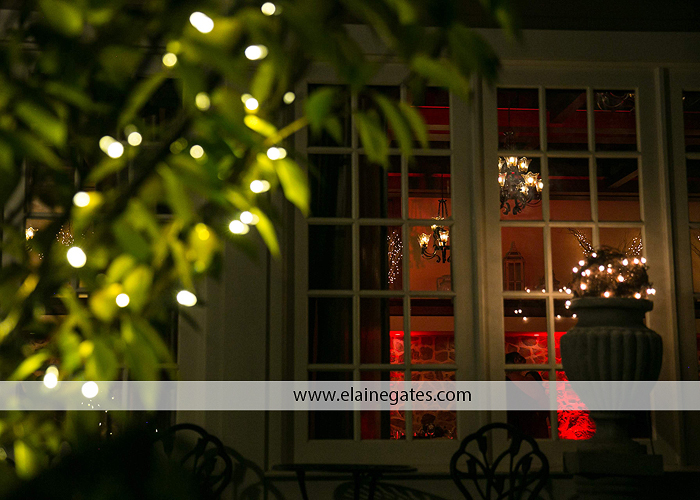 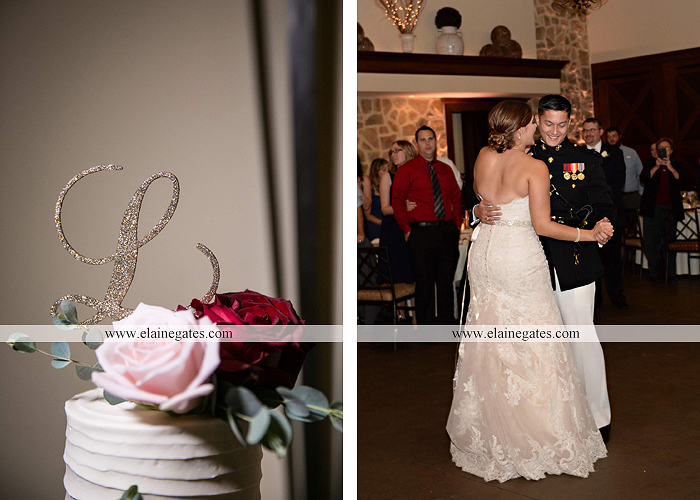 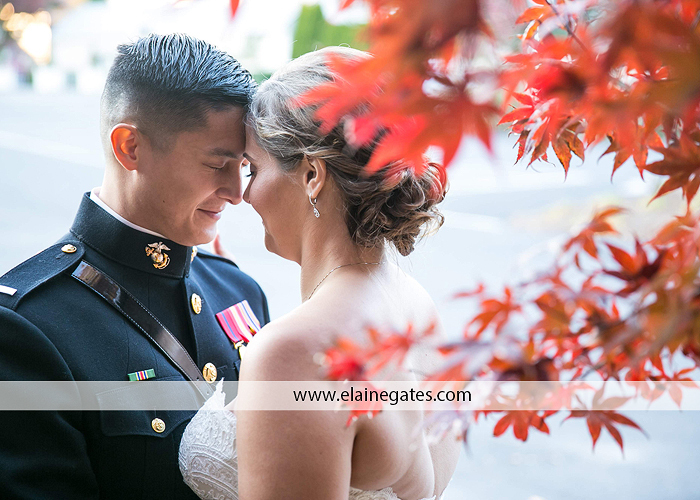 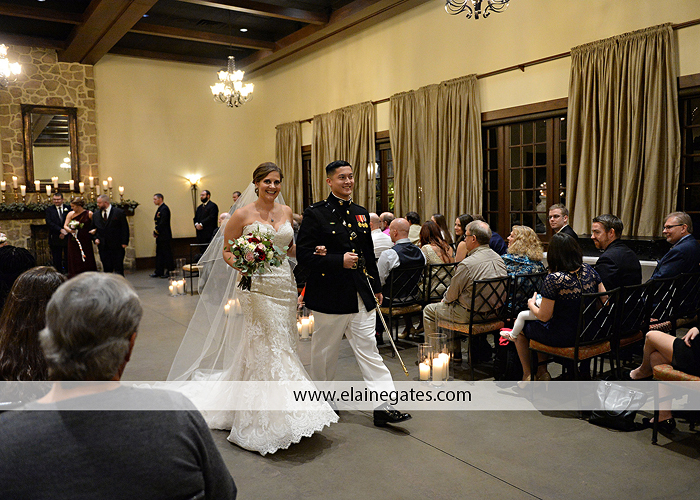 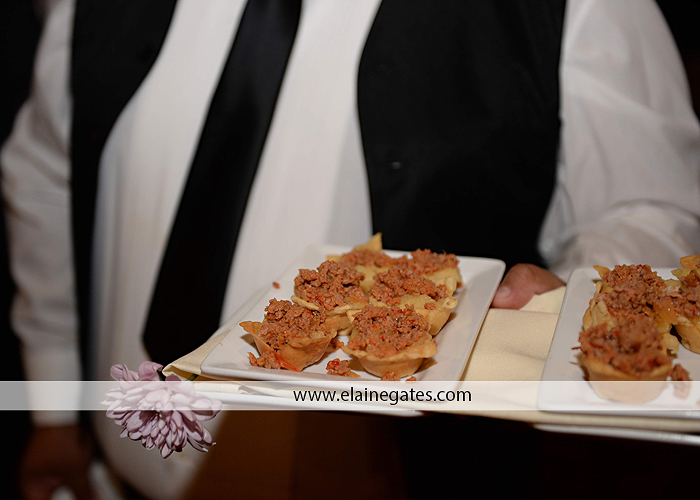 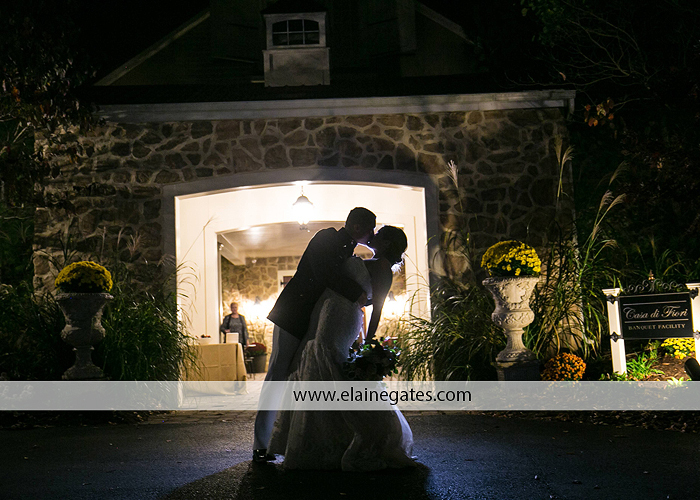 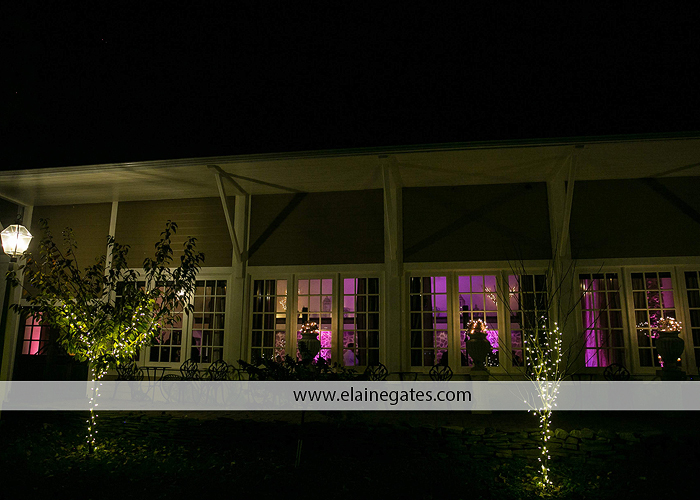 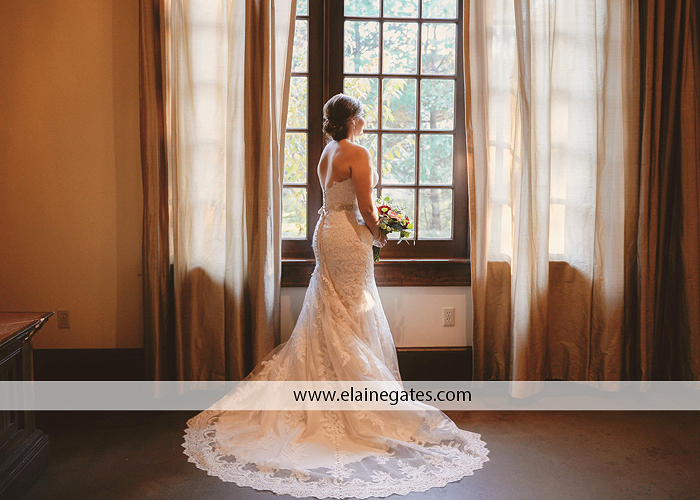 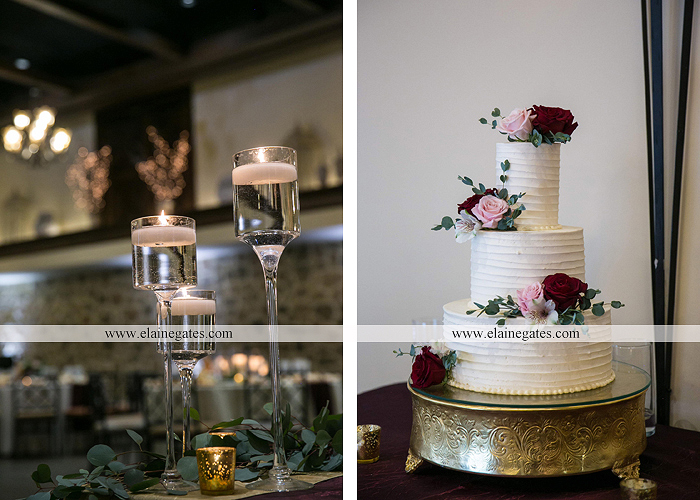 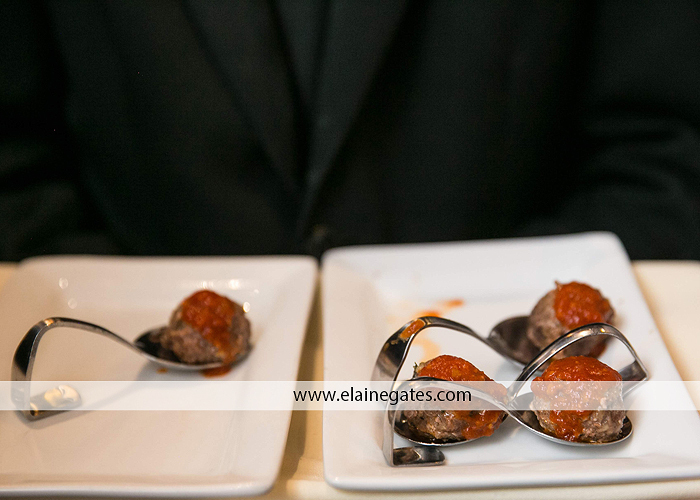 They chose The Inn at Leola Village as the perfect spot for their ceremony and reception. 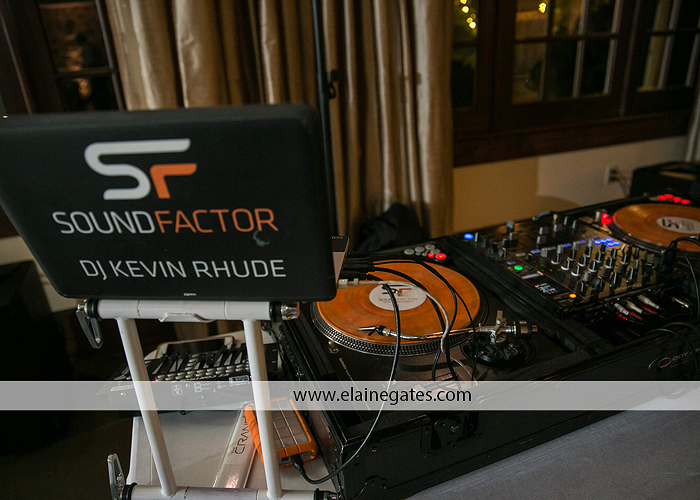 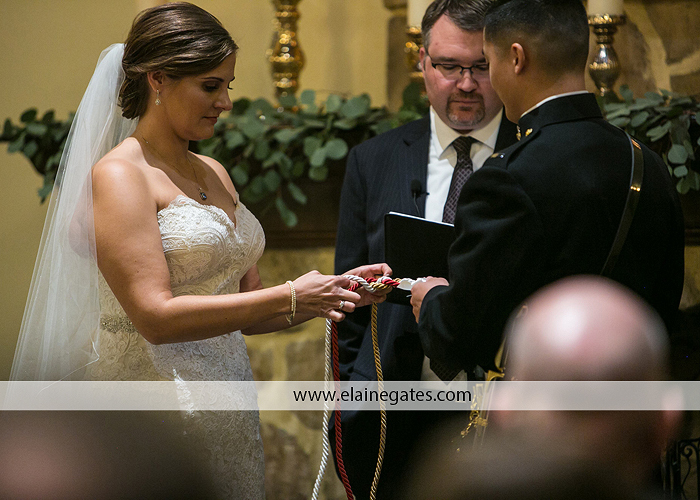 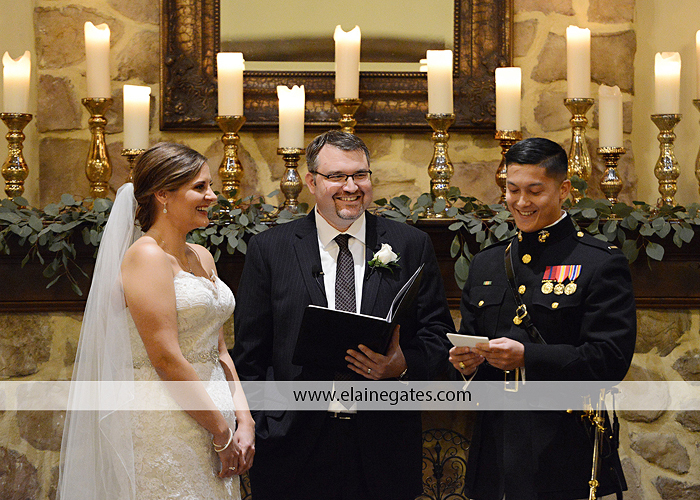 Kristen’s brother-in-law officiated the ceremony which added a personal touch. 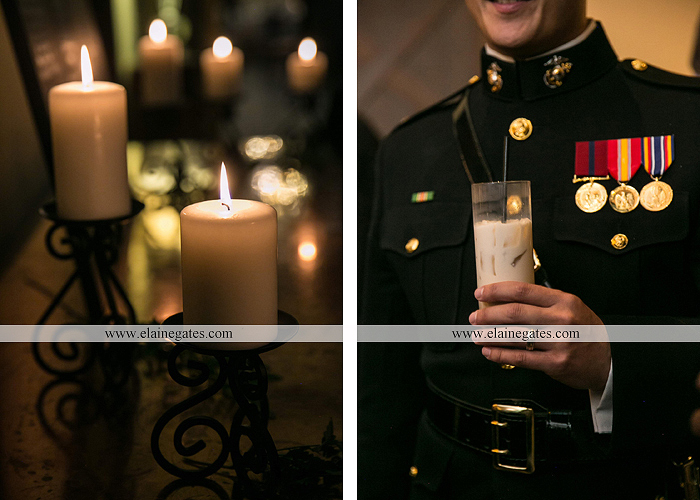 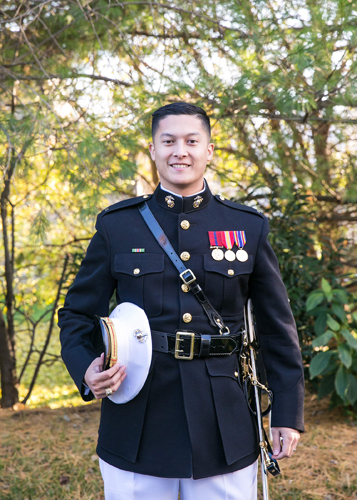 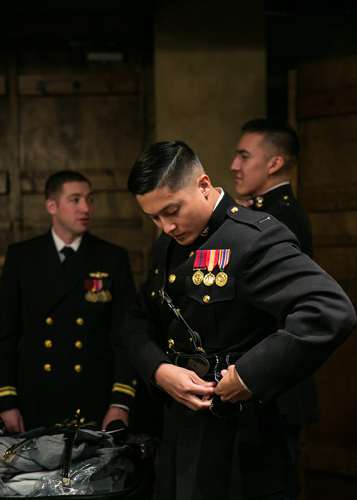 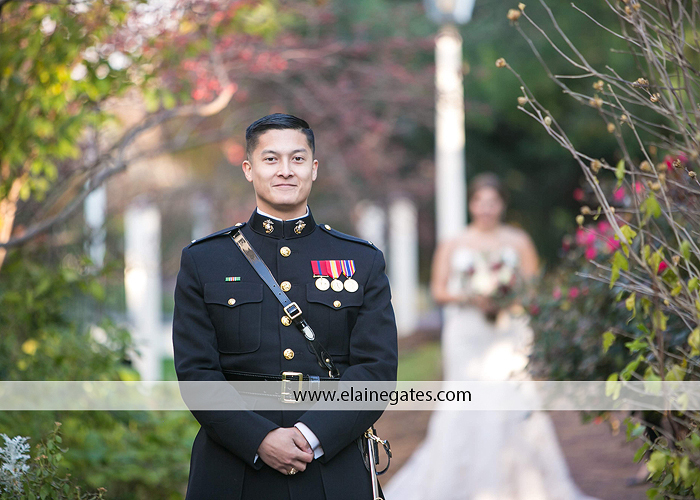 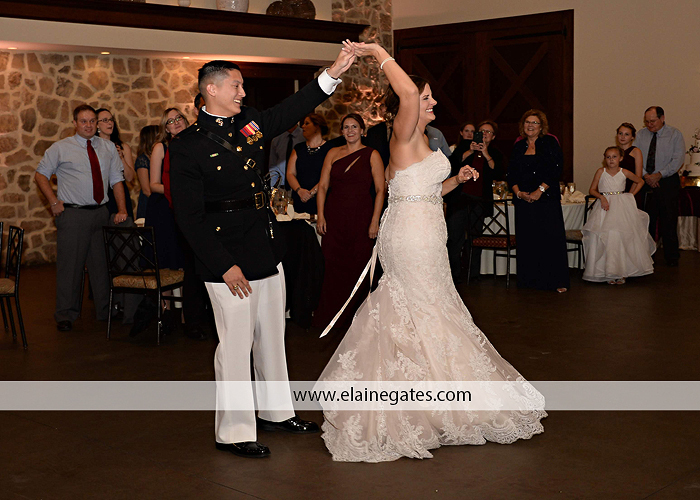 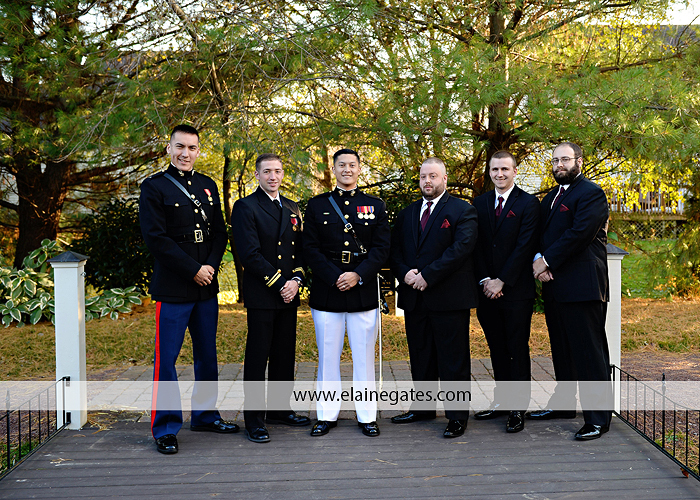 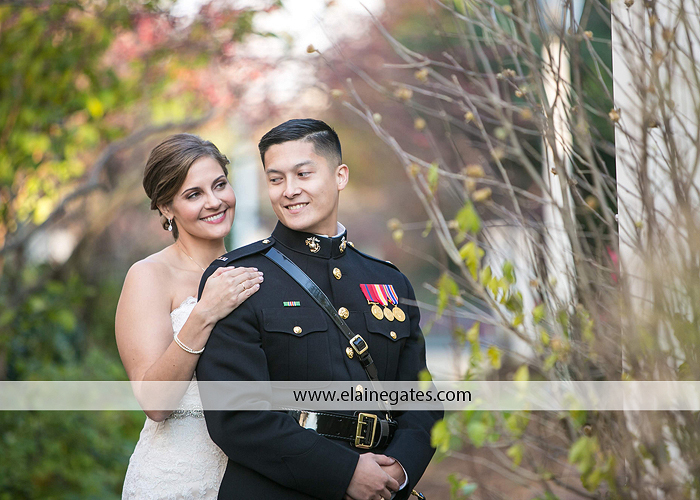 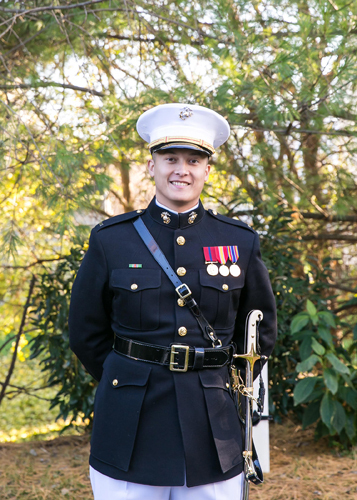 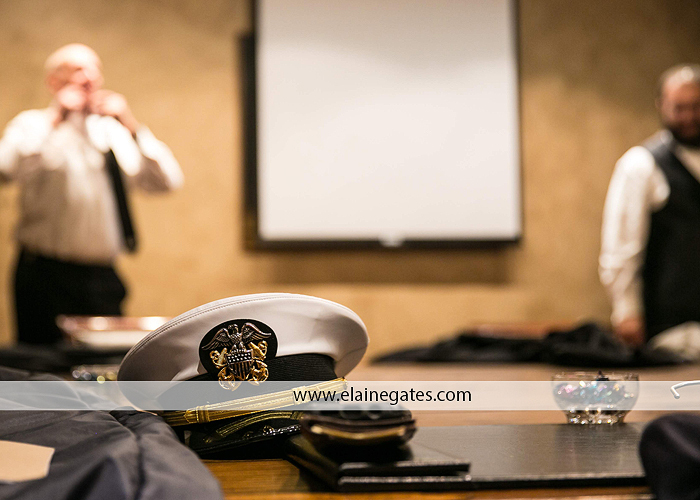 Charlie is an active member of the United States Marine Corps and chose to wear his dress uniform. 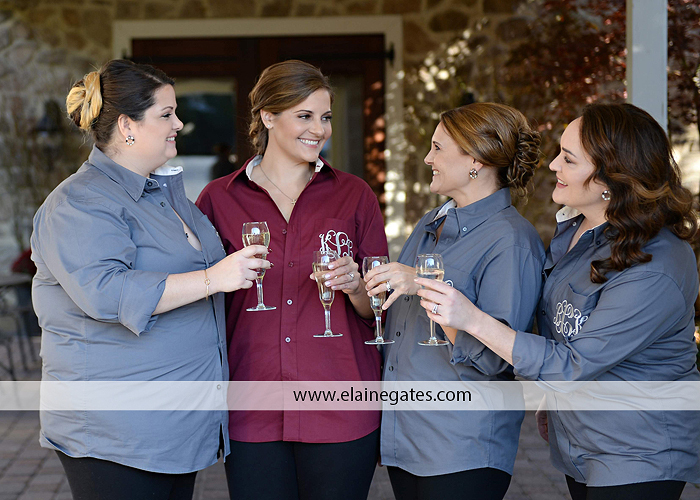 Kristen had adorable monogramed shirts for herself and each of her bridesmaids for their hair appointments and getting ready. 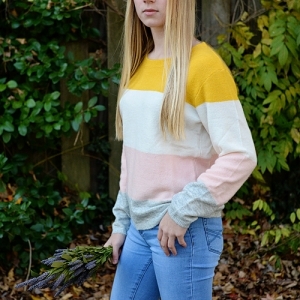 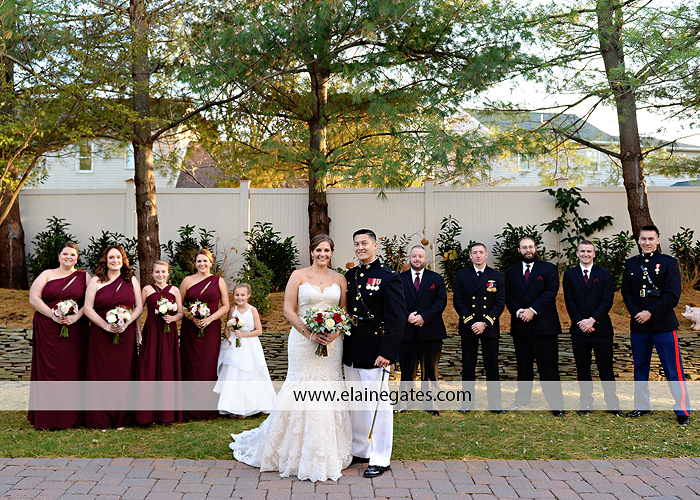 Since sunset is so early in November, they opted to do a first look and their portraits prior to the ceremony which was a great decision because we were able to capture them in daylight. 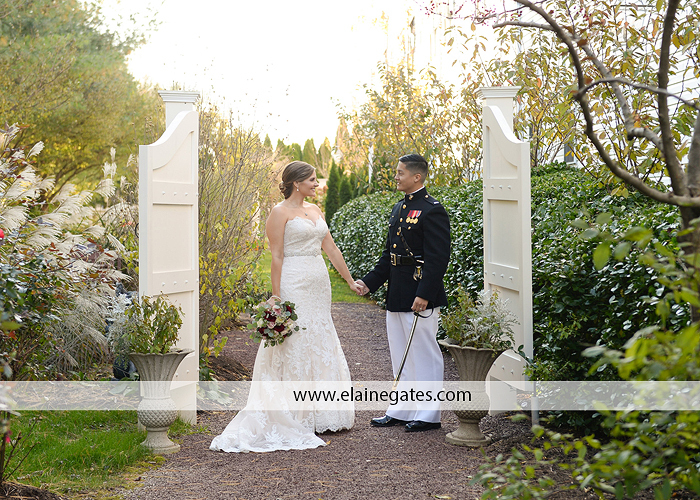 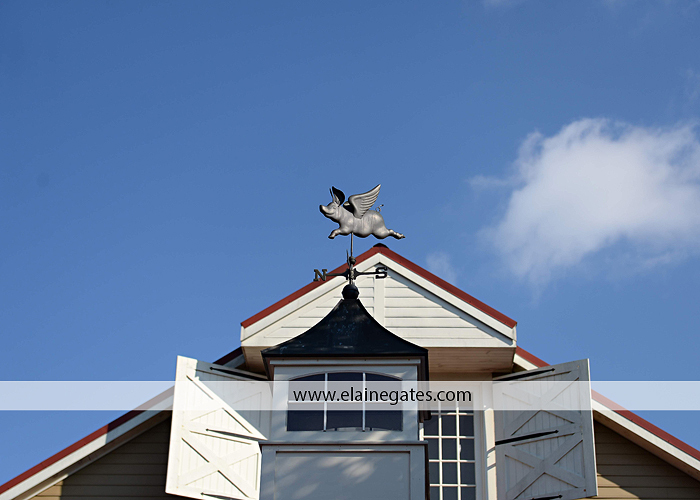 Lucky for us, the weather was beautiful! 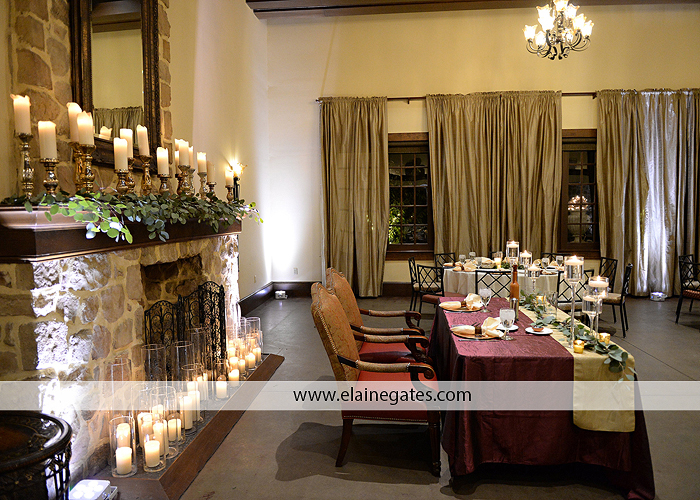 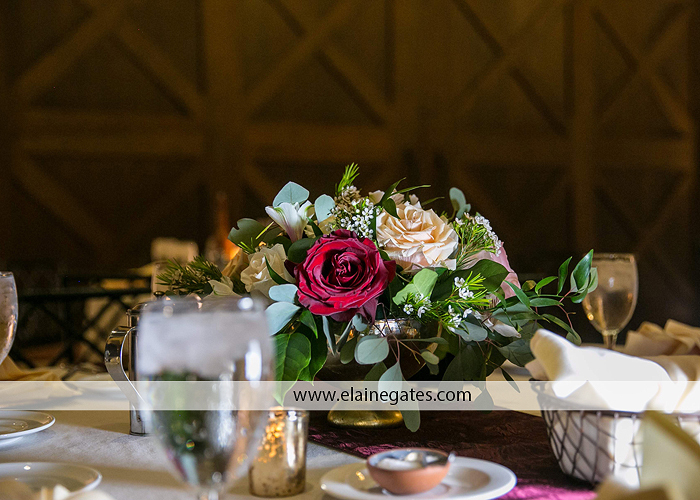 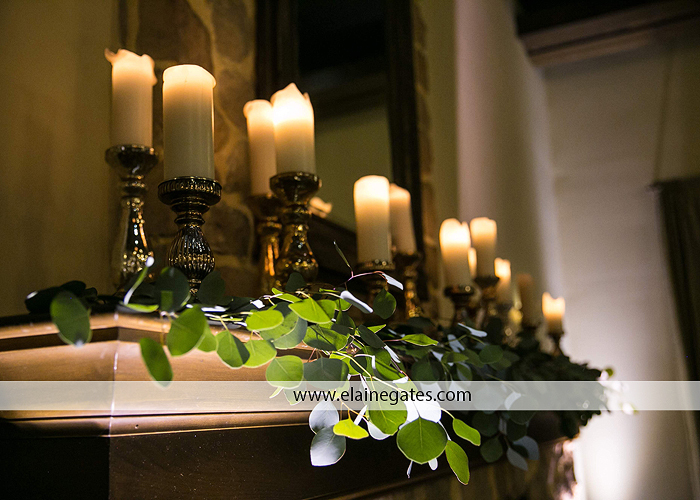 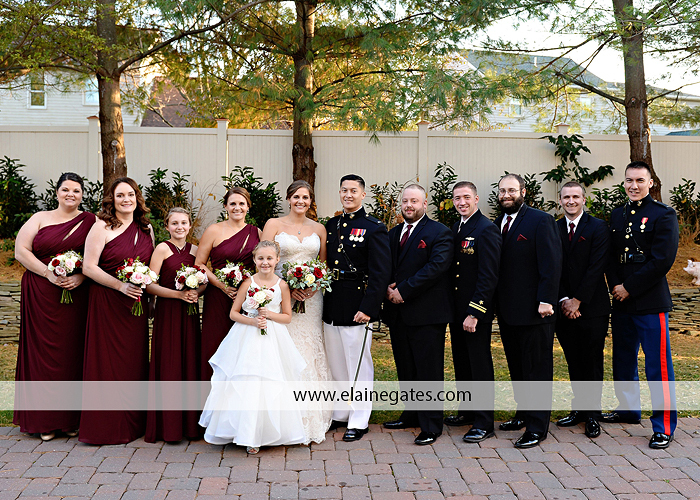 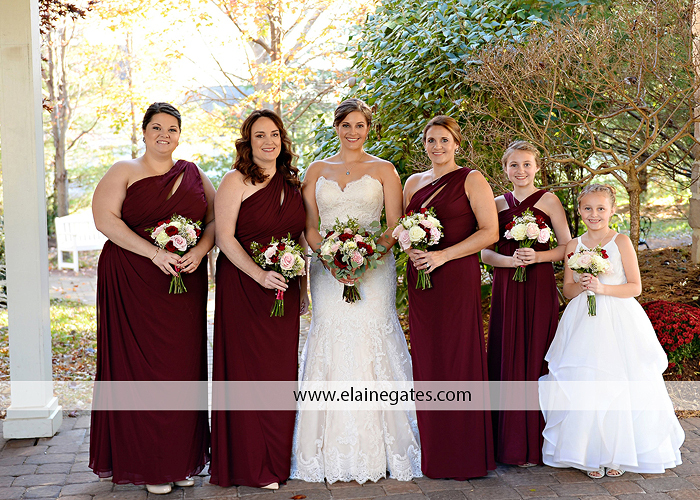 Kristen chose burgundy as the color for her bridesmaids and incorporated lots of greens and candlelight which complemented the Inn. 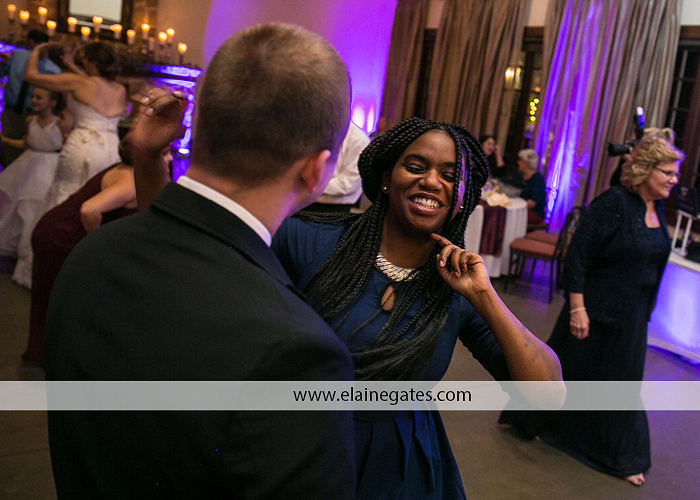 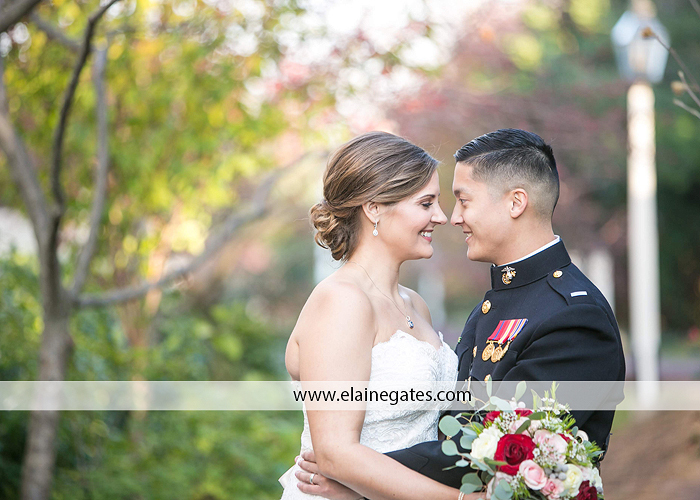 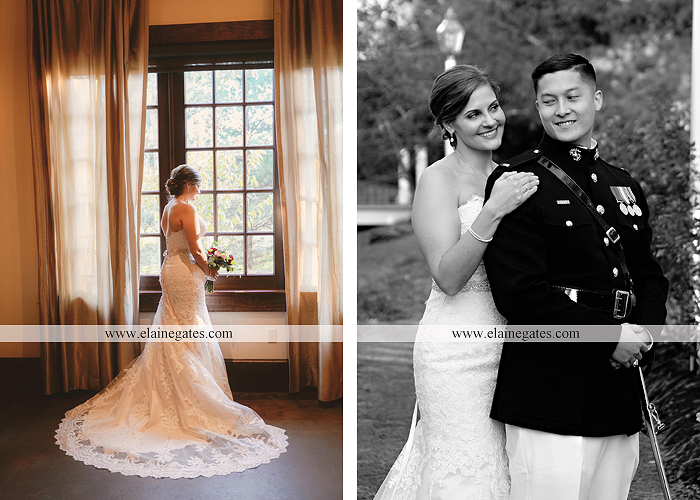 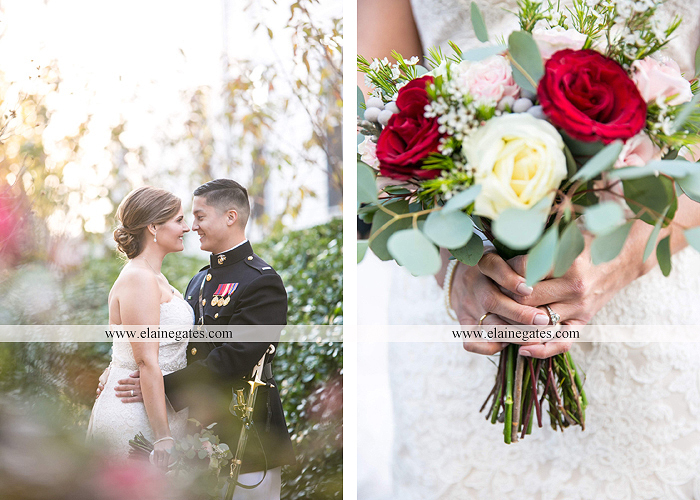 Kristen and Charlie, Thank you for choosing me to photograph your special day! 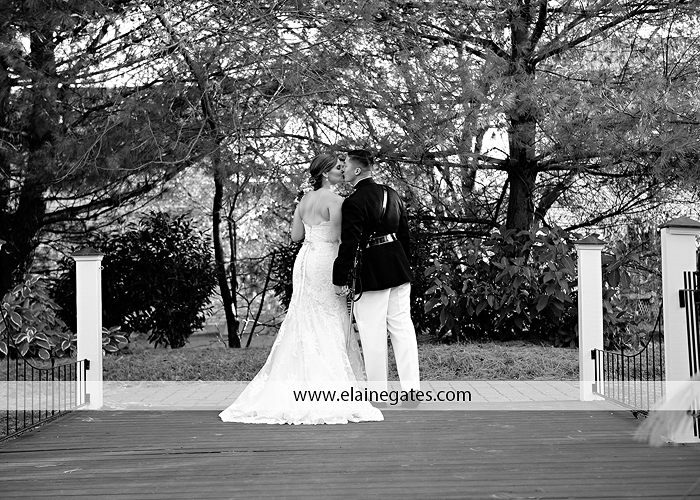 Wishing you many years of love and happiness!